INDUSTRY.co.id - South Korea - After entering the 30 under 30 Asian category or 30 people or groups having the most influential 30-year-olds in Asia in the Forbes version of 2018, now the BTS is still nominating in Time magazine for the list of 100 most influential people in the year 2018. Quoted from soompi, Saturday (31/3/2018), every year, this magazine makes a list of 100 people in various fields of influence in the world. This list is determined by Time magazine editors, but readers' opinions are also taken into account through polls. 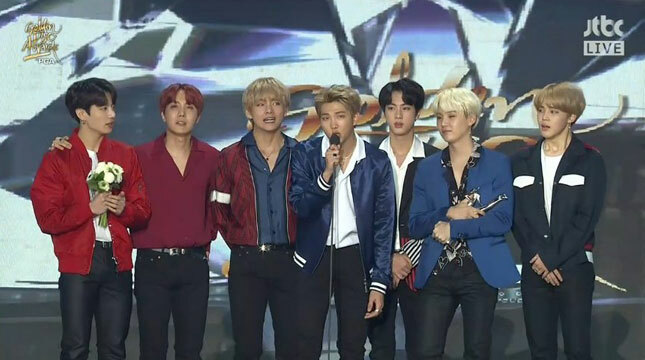 In addition to the BTS, several names that emerged were South Korean President Moon Jae In and United States President Donald Trump, other artists such as Beyoncé and Bruno Mars, actor Chadwick Boseman and Millie Bobby Brown, activists, athletes and many more were nominated in 2018 this. Readers Vote will close on April 17th and the list will be announced on April 19th.